Now that I'm in my 40s, I'm always wondering if I am doing the right skin care regimen on my face and neck. I'm starting to see some fine lines and wrinkles. Part of my daily skin care routine includes using a moisturizer in the morning and again at bedtime. 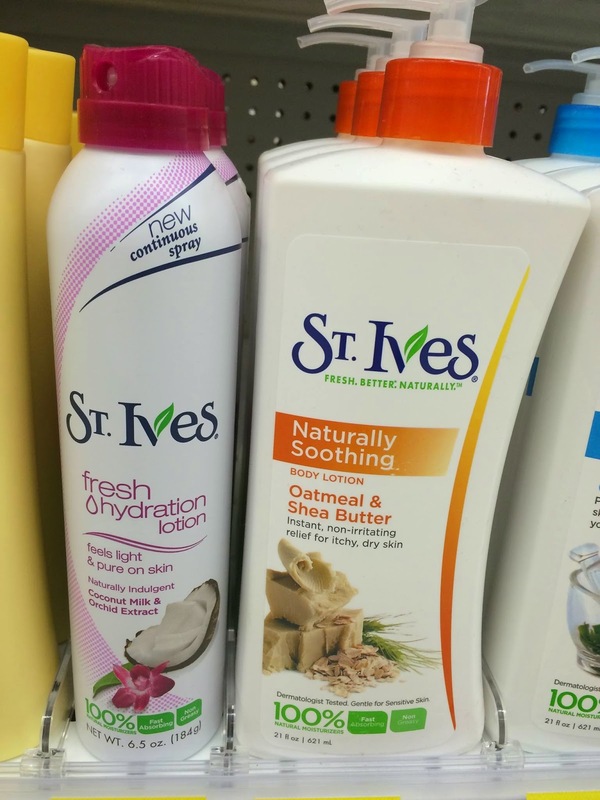 What kind of skin care routine do you do each day? 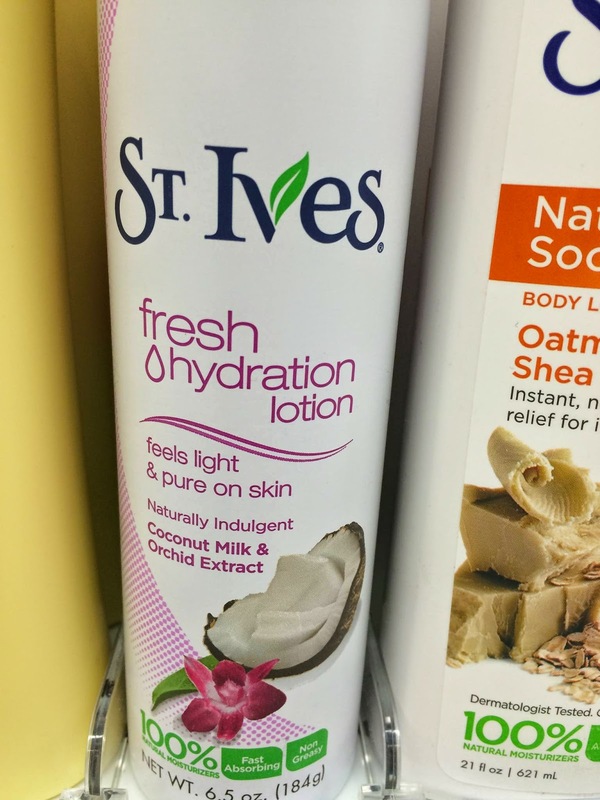 Do you include a moisturizer? Sponsored post by Global Influence, all opinions are 100% my own. 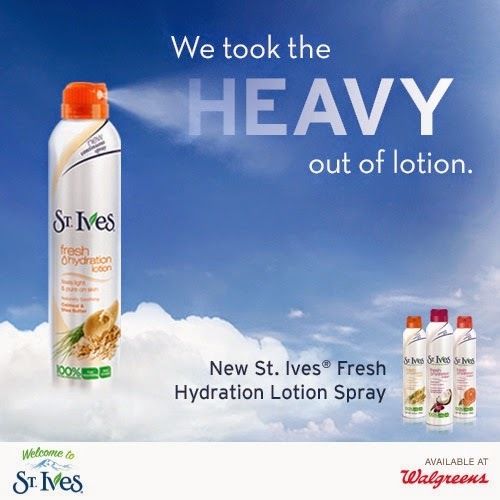 Right now you can save on St. Ives® Fresh Hydration Lotion Sprays at Walgreens! It is super easy, too! 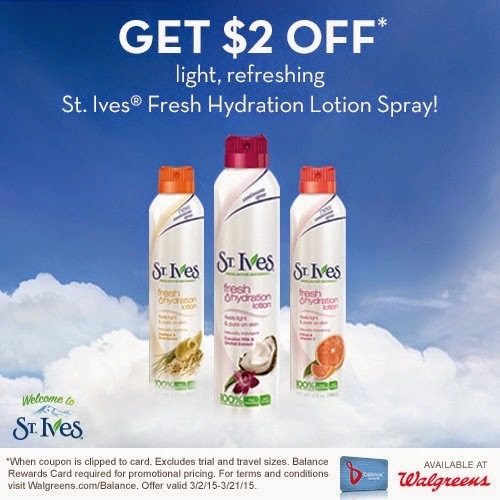 Just stop in to your local Walgreens from 3/2/15-3/21/15 to save on St. Ives Fresh Hydration Lotion Sprays. Simply by clicking here and signing in with your Balance Rewards Card* login you can clip a $2.00 off coupon straight to your card!